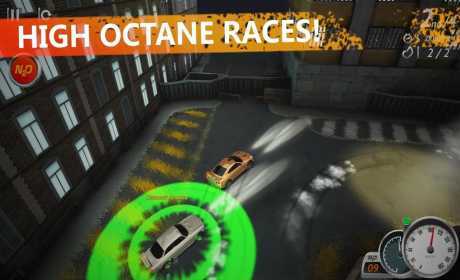 Tired of same racing games? 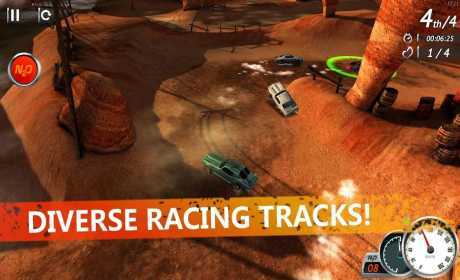 Underground Racing offers you a challenge! 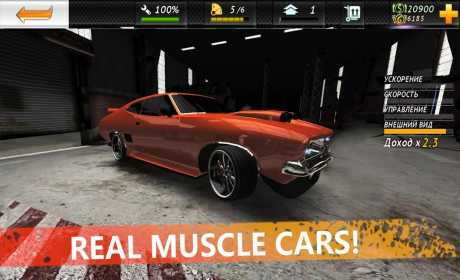 3D Graphics, tons of customization, real cars, tournaments and more importantly – real online multiplayer. Test your skill, prove that you are the fastest.